Heavy Metal Hybrid Picking with Dave Davidson DVD download. Check out Guitar World’s latest instructional DVD, Heavy Metal Hybrid Picking featuring Dave Davidson. 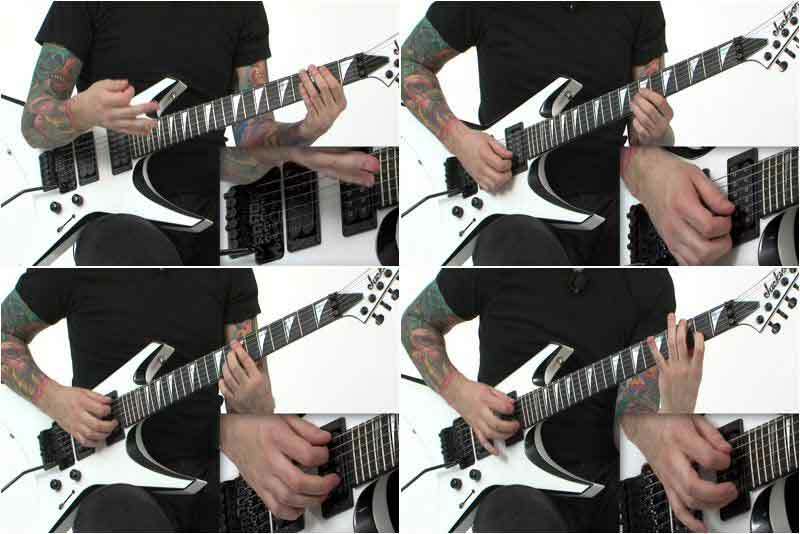 With more than 60 minutes of lessons, you’ll learn how to combine sweep picking with fingerpicking, one-note-per-string arpeggios and hybrid picking double-steps. Plus, you’ll get access to: Zakk Wylde-style chicken pickin’ techniques; “Jimi Hendrix-chord” arpeggio rolls; Hammer-ons, open strings, palm muting and note clusters; Wide-interval licks with string skipping; Legato seventh-chord arpeggios; Whole-tone and diminished scale runs; Blues organ licks and much more!